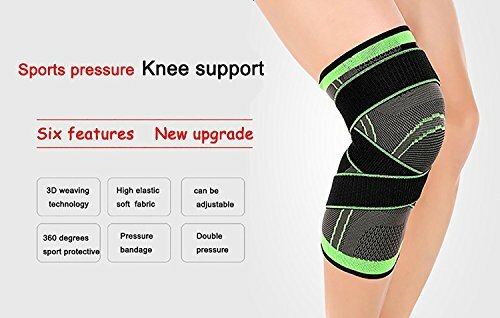 Notice!!!!!!!!!!!!! 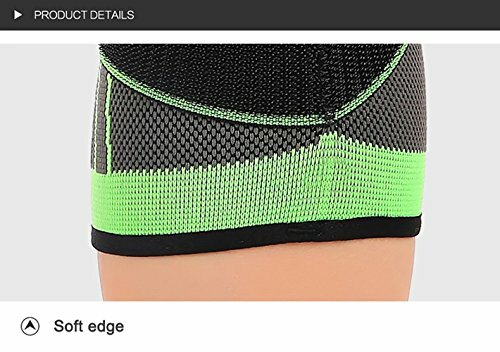 !Be cautious that other sellers except me (HipStone-with sell the12.99 USD from FBA) would not delivery the article becuase the product is owned only by me.So when you order this product,please buy it from HipStone store.High quality 68% nylon and 32% spandex, exquisite design technology, adopt unique to protect the stability of leg and knee muscles 3D weaving technology,Soft,high elastic,breathable,prevent leg muscle strain. 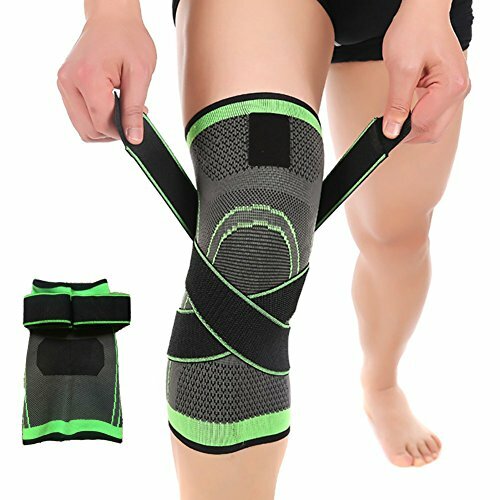 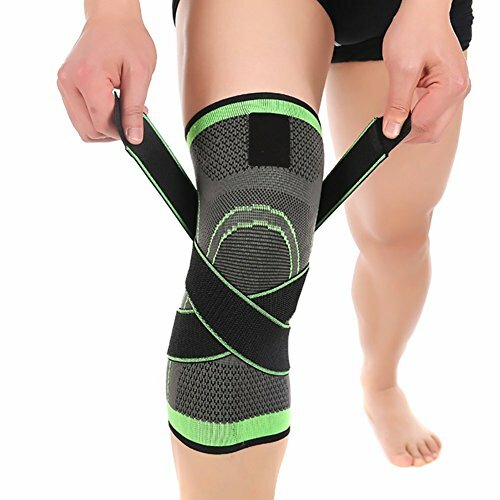 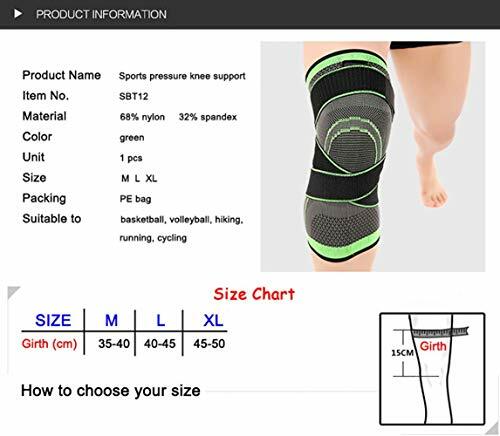 The soft fabric spandex is bibulous and good breathable, protect the leg and knee from pulling during in outdoor activities such as running, basketball, football, cycling, golf Can be adjustable,360 degrees sport protective,pressure bandage,double pressure. You should read the description and size specification carefully before buy this product.